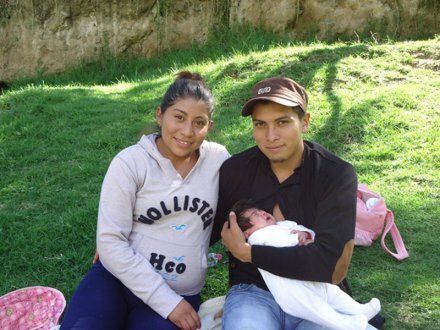 On 2 August, the José María Morelos y Pavón Human Rights Center (Morelos Center) released an Urgent Action (UA) to protect the life of the Iguala activists Evelia Bahena García, Diana Carolina Brito Bahena, and Félix Rodríguez Navarrete, who have been threatened with death after having led a struggle against the Media Luna mining corporation in defense of the territory on which the Tlachinollan community finds itself located. The communique incorporating the UA establishes that in 2007, Bahena García undertook together with her father a struggle against the Media Luna company in the communities of Real de Limón and La Fundación, Cocula municipality, for which she received death-threats, with three of her comrades being imprisoned. On 30 July, close to 7:30pm, she received a threatening phonecall during which a man warned her that she, her comrade Diana Carolin, and the lawyer for the Morelos Center, Félix Rodríguez Navarrete, needed to “leave this place” or, if not, “I will split you in two.” After she hung up on the call, she received a text message telling her that they know of her husband and family, insisting that she should abandon the place. 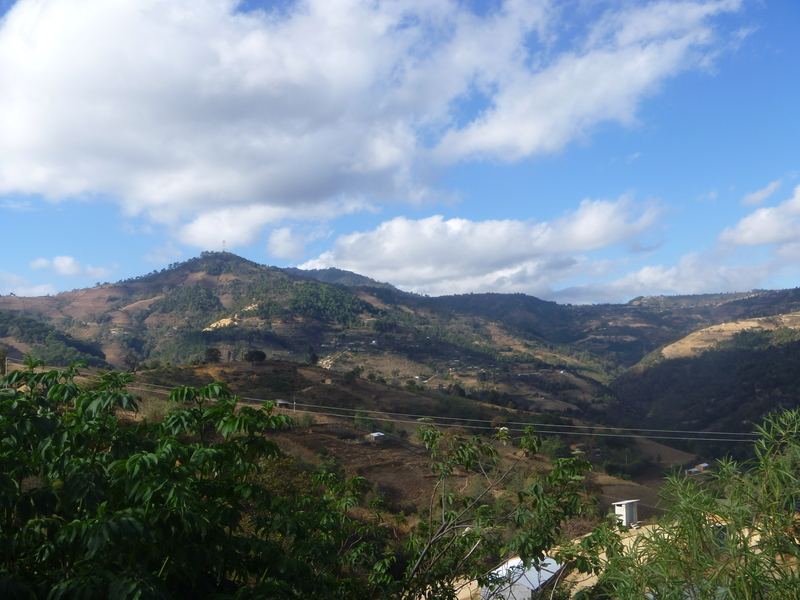 The Morelos Center considers it to be evident that Evelia Bahena García, Diana Carolina Brito Bahena, and Félix Rodríguez Navarrete are at risk of losing their lives or being attacked. For this reason, its UA demands the respect of the lives and physical integrity of Evelia Bahena García, Diana Carolina Brito Bahena, Félix Rodríguez Navarrete, calls on the Mexican State to respect, observe, and implement all the mechanisms and actions related to the precautionary measures to protect the physical and psychological integrity of Evelia Bahena García, Diana Carolina Brito Bahena, and Félix Rodríguez Navarrete, and demands that the Guerrero State Attorney General’s Office (PGJE) launch a timely and exhaustive investigation to arrest and punish those responsible for these threats. 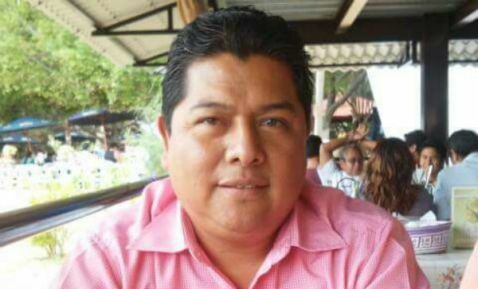 Filadelfo Sánchez Sarmiento, a radio-show host for La Favorita, was killed on 2 July in Miahuatlán de Porfirio Díaz, located in the southern sierra of Oaxaca state. According to the State Attorney General’s Office (PGJE), Filadelfo was intercepted by two individuals who were awaiting him at the exit of the radio-station where he worked, and they shot him to death. He has the brother of the journalist Misael Sánchez Sarmiento. According to several media sources, the governor has ordered that the PGJE carry out an investigation to arrest the radio-show host’s murderers. A search operation was then launched. It should be mentioned that, according to the organization Journalists without Borders, Mexico is the couintry with the sixth-highest number of murders of journalists. In the past 15 years, 103 journalists have been killed, with 25 others disappeared, according to the statistical report of the Special Prosecutorial Office for Attention to Crimes Committed against Freedom of Expression, affiliated with the Federal Attorney General’s Office (PGR). 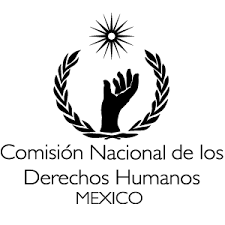 On 22 June, the National Commission on Human Rights (CNDH) released a recommendation to the governor of Chiapas, Manuel Velasco Coello, and to the Arriaga City Hall, regarding human-rights violations committed against two activists in August 2013. It observed that, in this case, municipal public servants and members of the State Attorney General’s Office (PGJE) violated the personal liberty, the right to self-defense, the right to juridical security, legality, and dignified treatment. For this reason, the CNDH had requested compensation for the damages incurred, in addition to recommending the organization of training courses to protect human-rights defenders, and requesting collaboration with the CNDH itself to present and follow-up with the denunciations of these acts committed by public servants with the proper authorities. 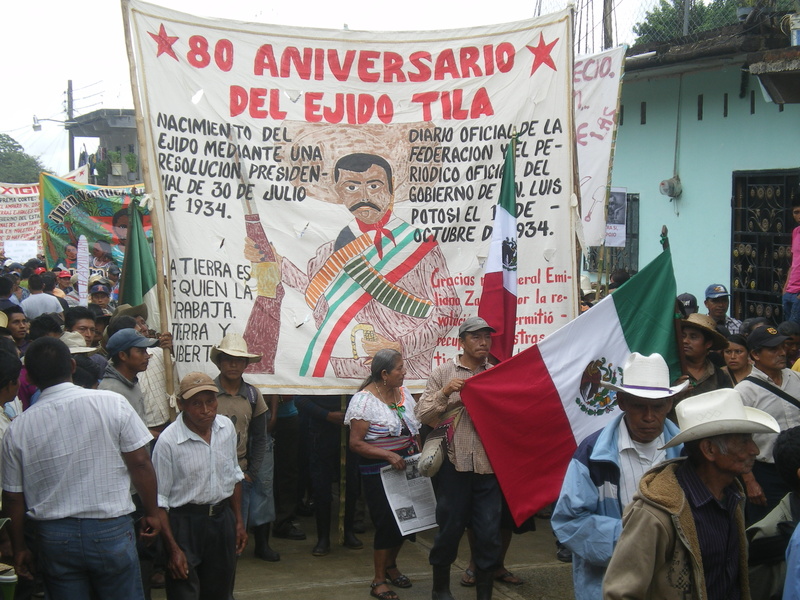 On 2 August 2013, the victims were on their way to the Arriaga City Hall in Chiapas, accompanying a group of residents of the Los Laureles neighborhood to carry out a dialogue with the authorities regarding the problems that affected this community. 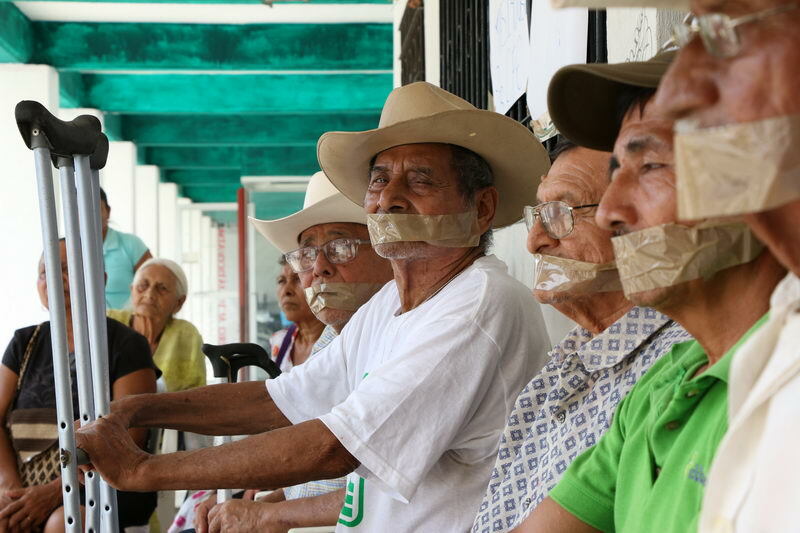 They denounced having been subjected to kidnapping, being held incomunicado, and being subjected to unjust treatment on the part of municipal and state authorities, after they led this protest-action. 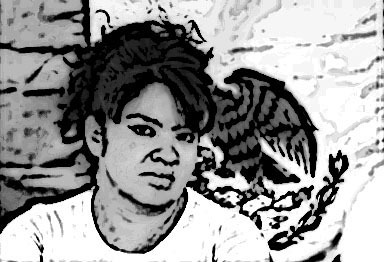 Zaira Rodríguez, daughter of Nestora Salgado García, the coordinator of the Communal Police in Olinalá who has been on hunger-strike in the maximum-security prison of Tepic, Nayarit, since 5 May, denounced that her mother is taken to the dining room with the rest of the prisoners at mealtimes as a form of psychological torture. She denounced that the director of the prison falsified a medical report claiming that her mother had been seen by a doctor. Since 18 May, members of the federal and state governments of Guerrero, as well of Mexico City, agreed to transfer the political prisoner from the federal prison in Nayarit to a facility ruled by common law. This change is due to the precautionary measures awarded to Nestora Salgado by the Inter-American Commission on Human Rights (IACHR), as well as to a formal petition from the National Commission Human Rights (CNDH). Regardless, this transfer had been expected in any case. On 25 May, 20 days after beginning her hunger strike, Nestora Salgado decided to suspend her consumption of liquids to demand that the State Prosecutor Miguel Ángel Godínez Muñoz agree to meet with her lawyer to review the case. News of a possible transfer are presently hoped for.